Nokia’s Refocus App for Windows Phone 8 has just been released for all Lumia Smartphones, including those that don’t feature PureView cameras. 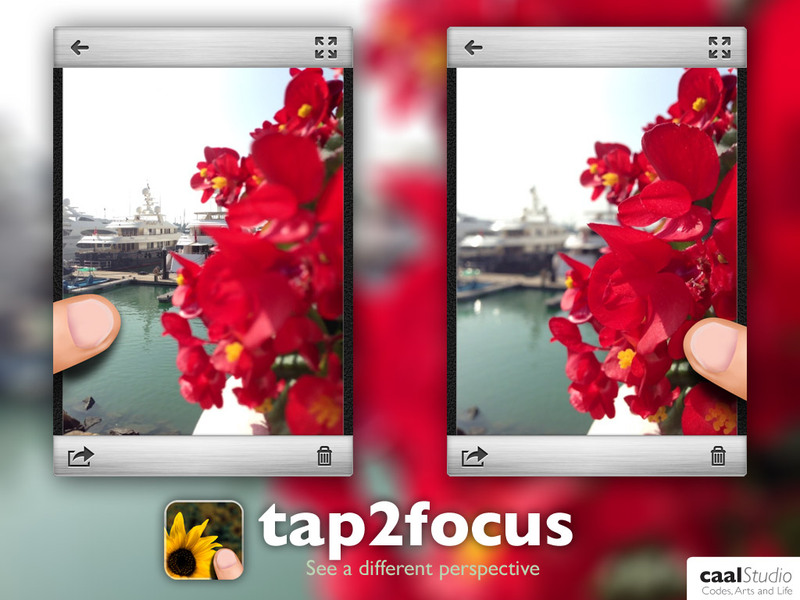 The current app version 1.1.3.1 also promises better focus. Lumia users can get the app for free in the Apps+Games Store.